Arsenal travel to Sporting Lisbon in the Europa League on Thursday and then face Crystal Palace away on Sunday. 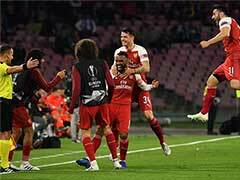 Arsenal manager Unai Emery has called for calm and insisted the Gunners still have plenty to improve on despite a nine-game winning run in all competitions. Six of those wins have come in the Premier League as Arsenal have closed to within two points of top spot in the Premier League. 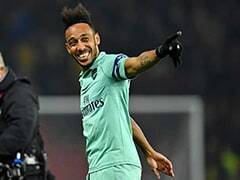 But other than a 5-1 thrashing of Fulham in their last outing before the international break, Arsenal have often got more than they deserved from their performances over the past two months. 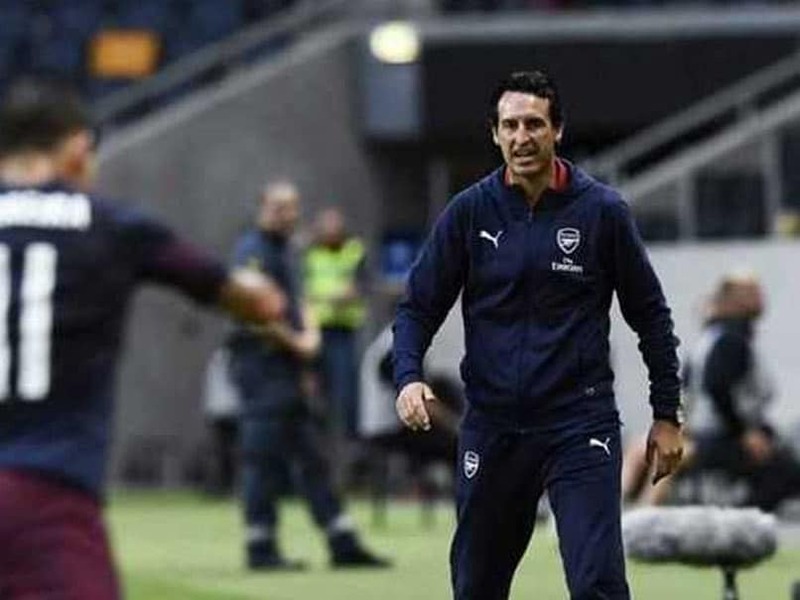 "I think the difficulty now is to not relax," said Emery ahead of Monday's visit of Leicester to the Emirates. 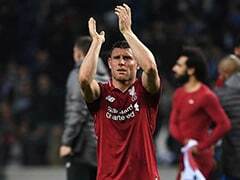 "After winning six games in the Premier League, we need to continue to be demanding in each match and think about the next match as the most important. 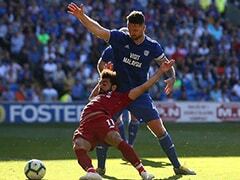 "If we are remembering the last match at the Emirates (against Watford), we won but not playing like we want, with the control against the opposition." 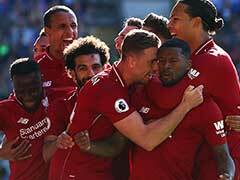 And Emery believes Manchester City, Chelsea and Liverpool, who share the Premier League lead on 20 points from eight matches, remain the benchmark. "The first two matches we lost against Manchester City and Chelsea. But after six matches winning in the Premier League, it hasn't changed. "We need this calm because we (beat) a lot of opposition teams with very poor performances. "We need to stay with the best teams in the Premier League. To stay with them, we need to do better and get better at different things." But the Spaniard could be forced into changes by a demanding run of three games in six days. "Every player, they need to feel they can play every match. (With) only three days difference between one match and another, you can't do that," added Emery. "I prefer to play Saturday or Sunday. It (playing on Monday) has the advantage for more time to prepare the match - that's one positive. "After, we are going to play Thursday, we are going to play Sunday also, two matches very quickly after Leicester. For me it's not an excuse because we are preparing for Monday."